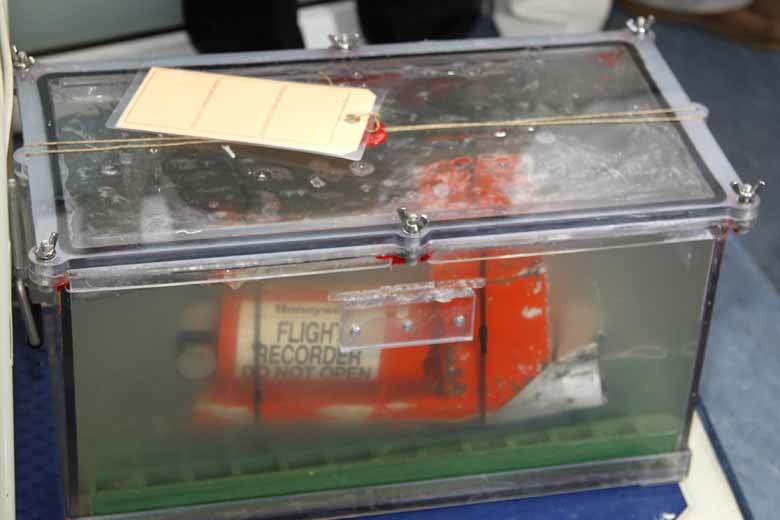 Indonesian divers found the black box recorders of the AirAsia plane QZ8501 that crashed in the Java Sea with 162 people on board. Difficulties were caused in the easy recovery as it was stuck under the debris from the main body of the plane at a depth of 99-162 feet (10-32 meters). “The navy divers in the Jadayat state boat have succeeded in finding a very important instrument, the black box of AirAsia QZ8501,” said Tonny Budiono, a senior ministry official. Divers will try to shift the position of the wreckage to access the box. If it fails, the same balloon technique used to lift the tail will be used. The search which has involved US, Chinese and other international naval ships has recovered 48 bodies so far. Many bodies are believed to be trapped in the cabin. The Indonesian meteorological agency said that stormy weather likely caused the crash. Next: IPhone 6 dropped from space, lands in perfectly working condition.